Spangler Vineyards owner, grower and winemaker Pat Spangler bought his Roseburg estate and winery in 2004 after being attracted to the Umpqua Valley’s rural character. He found a special site with some of the oldest vines in the region and applied techniques of modern viticulture to the nearly fifty year old, dry-farmed, own rooted vines resulting in an intensely flavored estate reserve Cabernet Sauvignon. More recent plantings have added Dolcetto and Syrah. 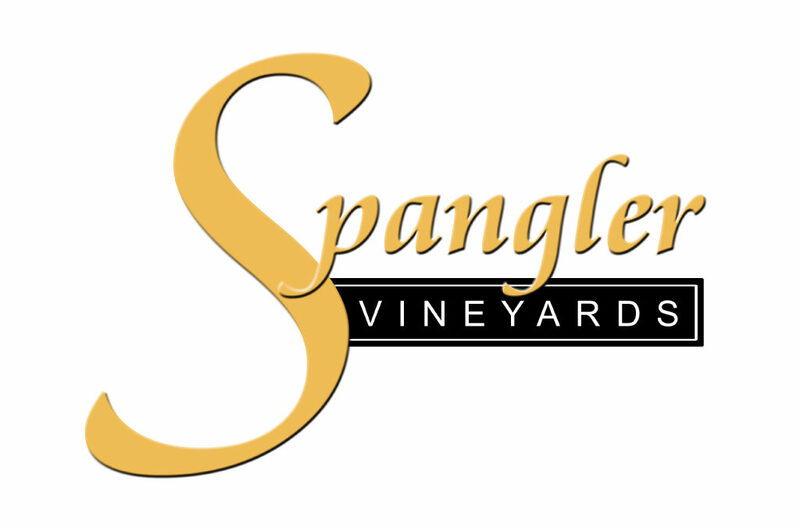 Spangler offers a wide selection of reds including multiple award-winning Cabernet Franc, Petite Sirah, Petit Verdot, Sangiovese and other varieties you won’t find at most southern Oregon Wineries. Spangler Vineyards is just off I-5 at exit 119 and open daily year-round. Stop in and visit with Pat’s beloved Akita while sampling some wine!